The 39th Annual Lake Cities Senior Citizen Christmas Reunion is on Wednesday, December 12, 2018, beginning at 11:00 a.m. This event is for all seniors in the area. There will be door prizes, fellowship, and plenty of food. Come enjoy the fun! 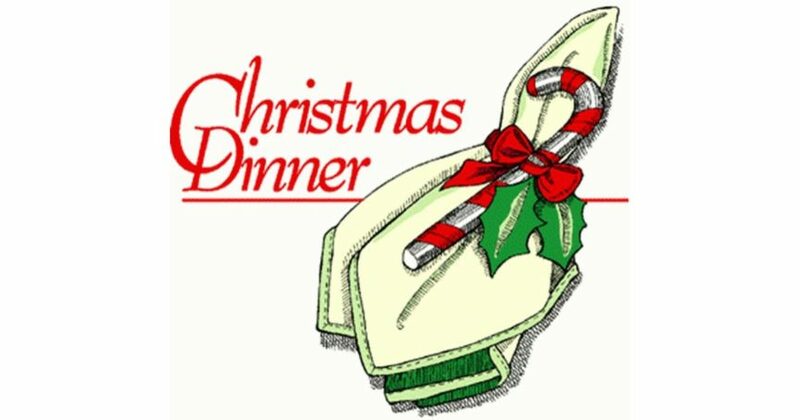 If you need a ride or meal delivered, call (940) 497-2226 ext. 118. We need 30-35 pies. If you are able to buy or bake a pie (or two) for the upcoming Community Senior Christmas Dinner, please contact Martha Rann at (940) 231-0710.